On the Kauai South Shore is Poipu Beach. The beach is ideal for swimming and snorkeling. The hotels and vacation rental condos are scattered around the main part of the beach. There are several other beaches on the south coast which offer visitors good options for whatever your budget, Poipu Beach is the best conditions for weather and swimming on Kauai. 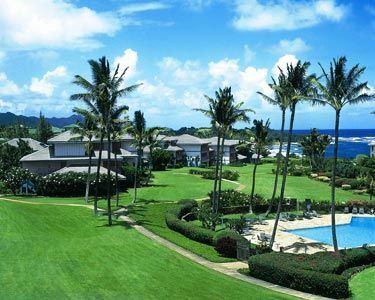 The Hyatt Regency Kauai, located on Keoneloa Bay in Poipu, offers extensive amenities including open air courtyards, fine dining, a saltwater lagoon, a beautiful white sand beach, an exciting action pool, golf, tennis and a full health spa facility. 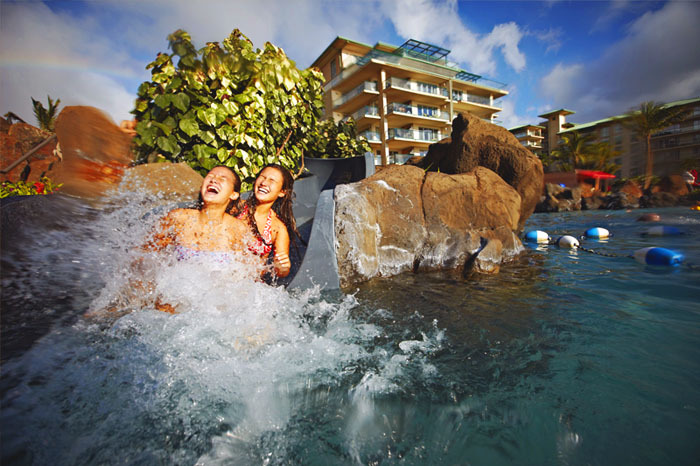 Sheraton Kauai Resort embraces sun-kissed Poipu Beach, where temperatures lingeridly around 80 degrees. The resort’s 20 acres span pristine beachfront. The Koa Kea Hotel & Resort has 121 guestrooms and suites, all newly constructed and designed for the ultimate luxury experience. The luxurious beachfront hotel offering guests excellent proximity to the ocean. Vacation Rental units in a garden paradise located on sunny Poipu Beach, and ideally located near shopping and many of Kauai’s popular attractions. Makahuena Resort is on the southernmost point of the island of Kauai and offers the rare opportunity for viewing both sunrise and sunset from its oceanfront location. Across the road from Poipu Beach this condo resort offers tropically appointed units with fully equipped kitchens with ocean and garden views from spacious lanais. On the ocean within walking distance of Poipu. Modern with luxurious furnishings and fully equipped kitchens. 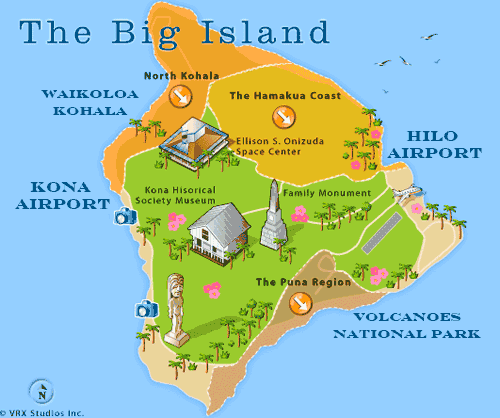 Golf – 2 courses nearby, Kiahuna and Poipu Bay.